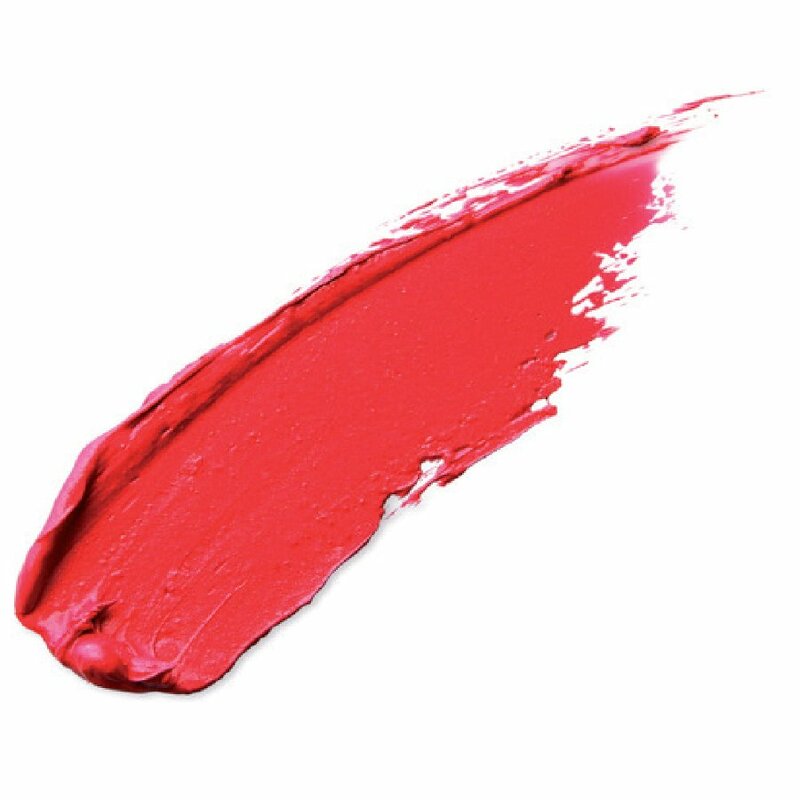 Formulated with edible ingredients and in an array of fashion-forward shades with a hint of shine, this cruelty free forest berry red lipstick is long lasting and nourishing. 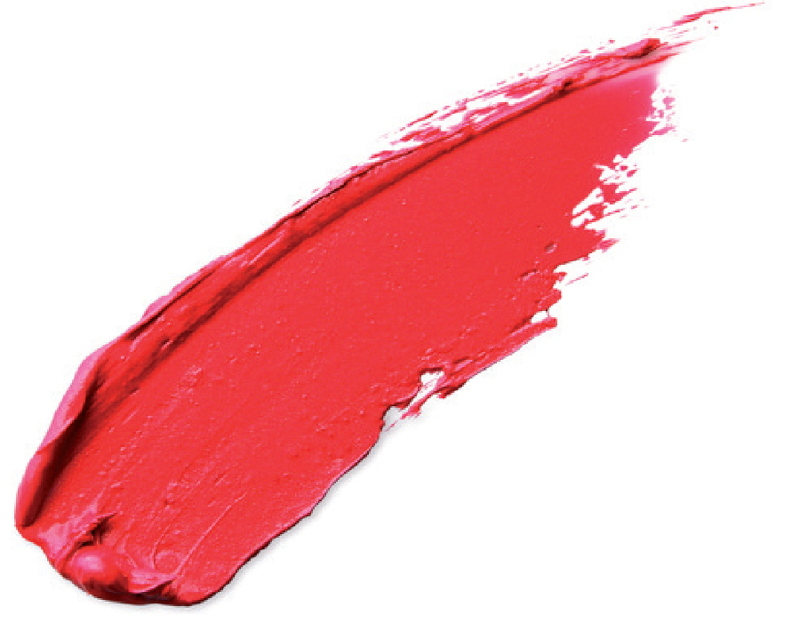 The moisturising formulation is made from nutrient-rich, pure plant oils antibacterial beeswax, deeply moisturising shea butter and jojoba oil, and even extra Vitamin E for extra lip nourishment, meaning that it actually conditions as it colours. Antipodes skincare is a premium, clinically proven, certified organic skin care range inspired by the beauty of nature. Created without compromise to quality and the environment, they offer scientifically proven, protein-rich formulations with the reassurance of traceable, sustainable ingredients. To use; Apply to clean, dry lips throughout the day as required. CONTAINS: Mica, CI 45410 (Red 27 Lake), CI 15850 (Red 6 Lake), CI 15850 (Red 7 Lake), CI 19140 (Yellow 5 Lake). 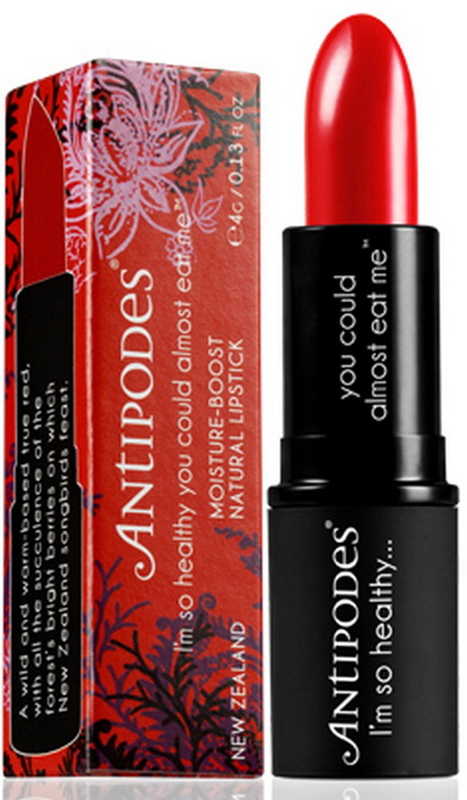 The Antipodes Forest Berry Red Lipstick - 4g product ethics are indicated below. To learn more about these product ethics and to see related products, follow the links below. 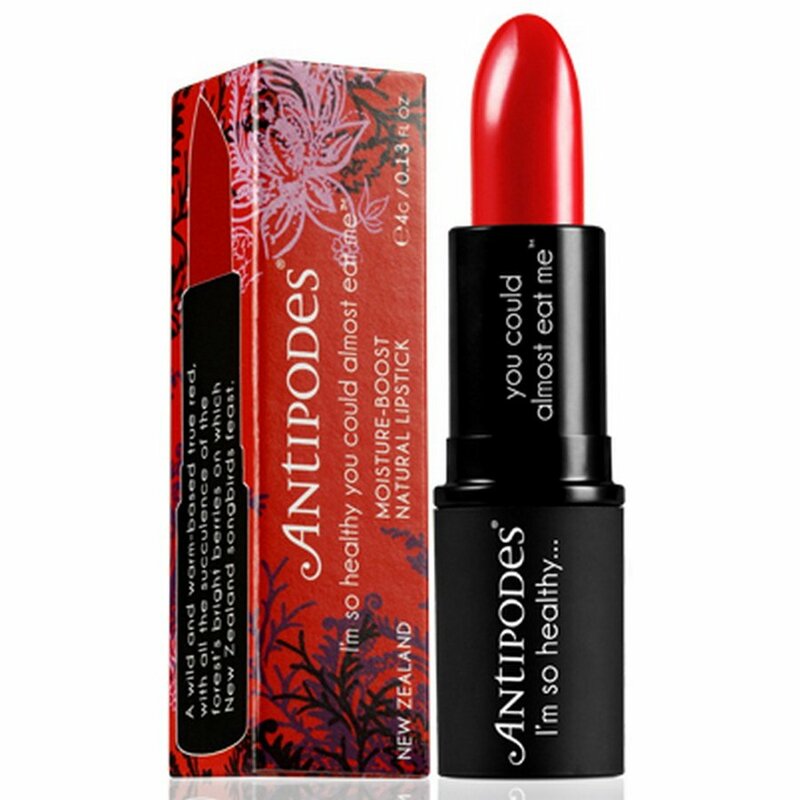 There are currently no questions to display about Antipodes Forest Berry Red Lipstick - 4g.